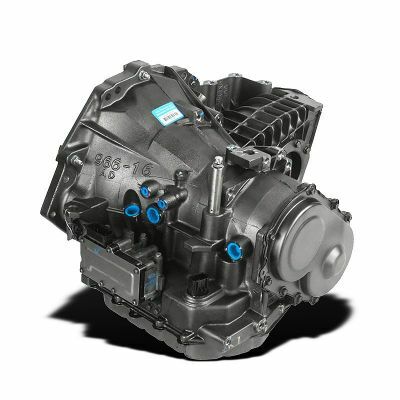 Our A604 transmission is now on sale. The A604 can also be referred to as the 41TE or the 41AE. This transmission was designed in 1988 for use in Dodge and Chrysler vehicles. After an extremely long production run of almost two decades, the 41TE was put to rest in the 2000's. This 4 speed automatic can be identified by it's 14 bolt pan and non typical layout. We've been able to study the A604 transmission from its conception. Doing so we've been able to pick out certain key features that have led to discover its failure points. In doing so we have come up with several upgrades to revolutionize the way this transmission works. Our enhancements have increased the 41TE's reliability. Our ultra-efficient build process and Industry low failure rate have allowed us to make the 41AE at a price anyone can afford.